Patios can not only create a feature in your garden, but are also a practical usable space for entertaining or making the most of warm summer days. 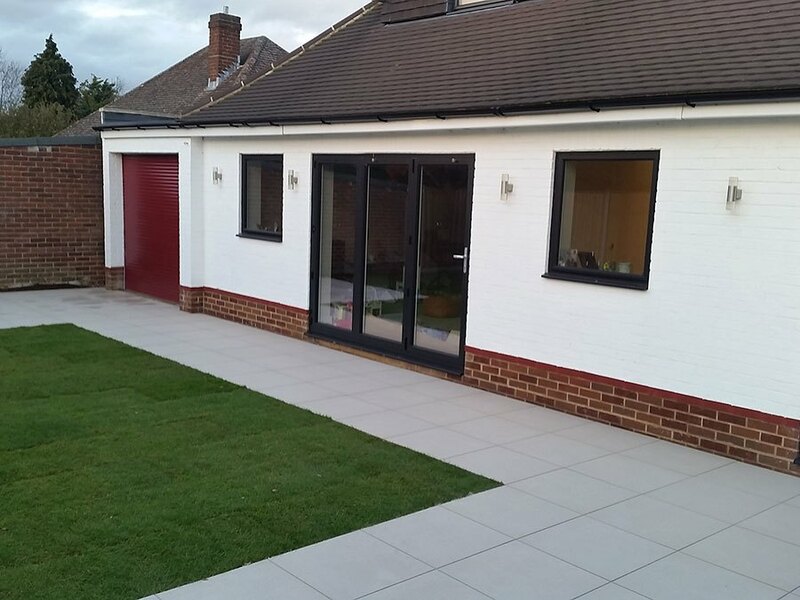 At Block Paving Surrey, we create beautiful patios in a wide range of materials including natural stone, cobbles, blocks or slabs. We also work to the very highest standards using only quality materials. That’s because we want your patio to still look amazing in years to come. With so much of our work coming from the recommendation of previous customers, our reputation really does matter to us. 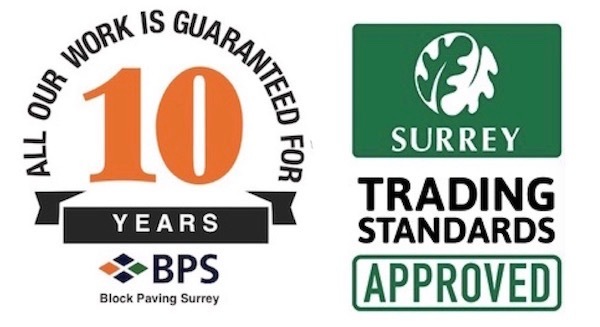 That’s why we are proud members of Checkatrade and a Surrey Trading Standards Approved contractor, offering you complete peace of mind. 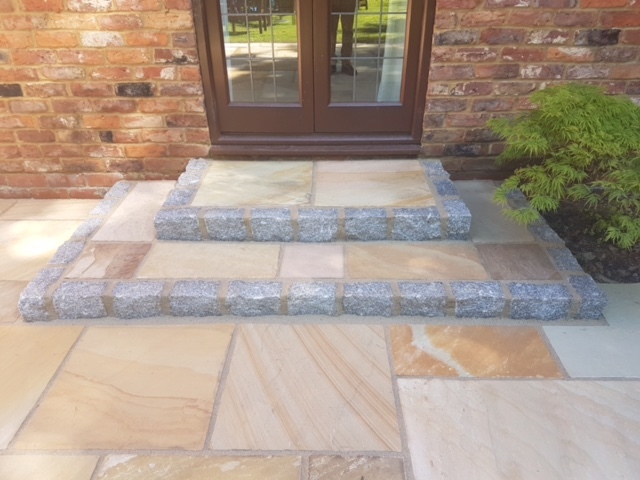 We work closely with our clients throughout the design stage to ensure that you get the patio of your dreams and we can also install paths, walling, steps and other general landscaping features to complement your design. 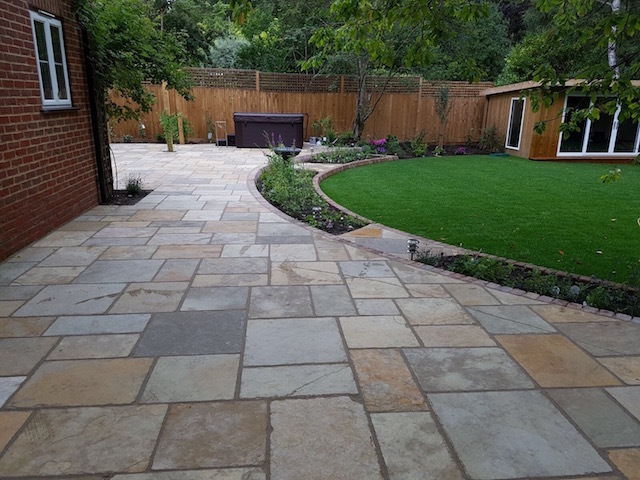 Some larger projects may require extensive excavation and clearance before installation of the patio and we are happy to provide this service too.